Located on La Paloma Country Club golf course inside a gated community. The Golf course was designed by Jack Nicklaus and features three different 9 holes courses surrounded by the Santa Catalina mountains. 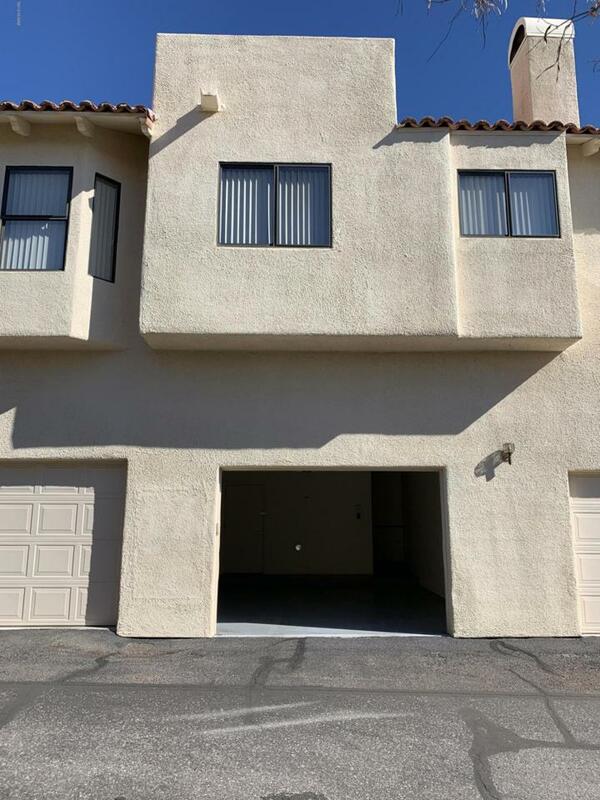 Beautiful southwestern style 2nd story condo with connected garage on the first level. Enjoy views of the course from the private balcony. Master has large walk in closet. Vaulted ceilings and extra tall double door entries to both rooms. Dining area and breakfast nook. Gas fire place, range and water heater. HOA includes heated community pool and spa, water, roof/exterior maintenance, trash, gated security.